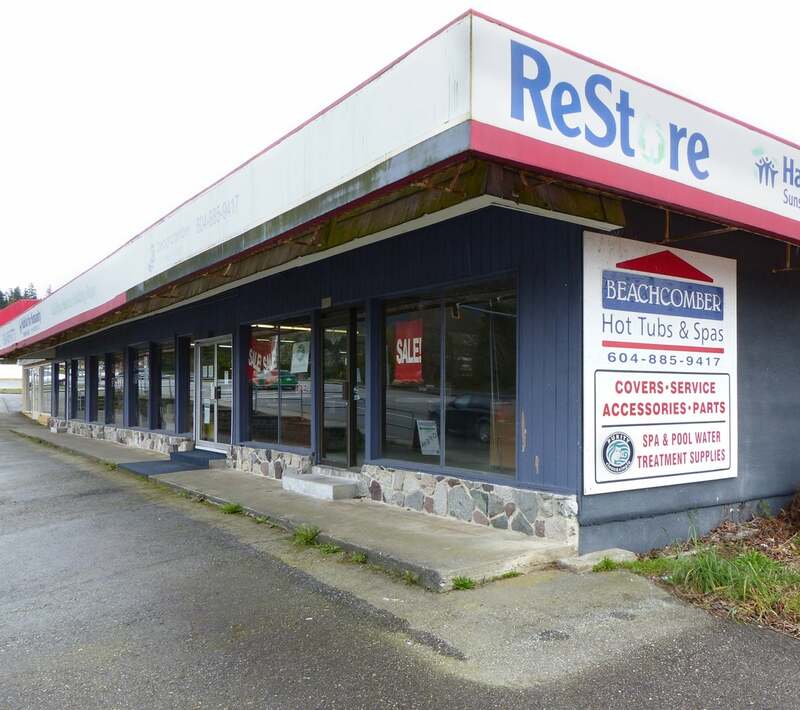 Business downtown Sechelt, Hot Tub and Pool sales and service. Sunshine Coast territory for Beachcomber Hot Tubs. 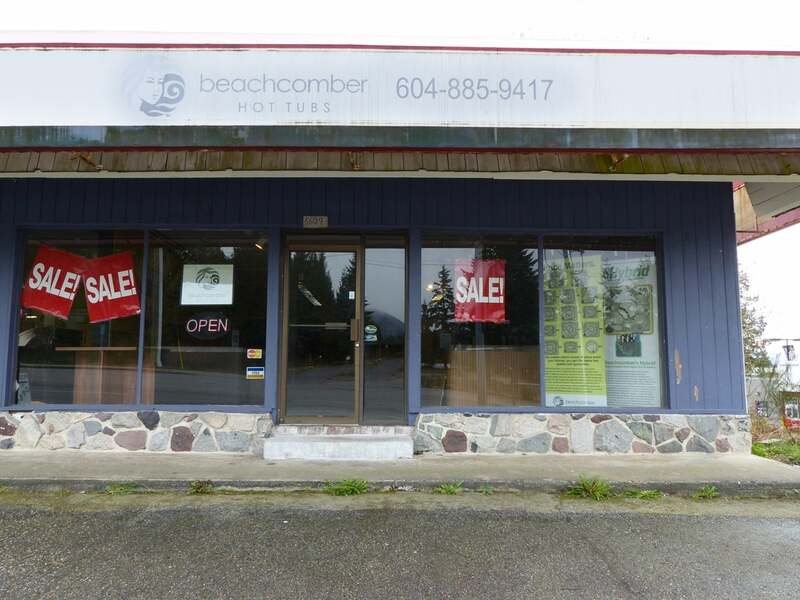 14 years in business at same prime main street location with reasonable rent. 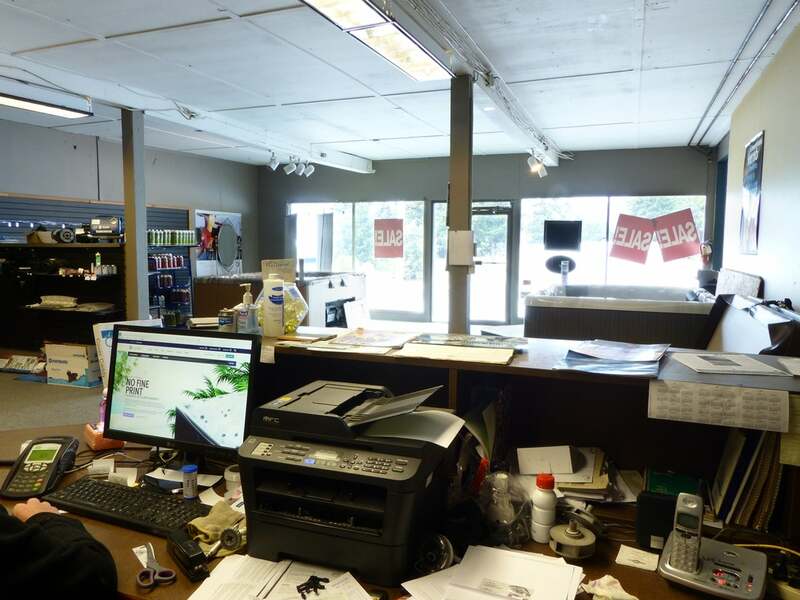 Long term customers continue to shop for supplies and service, many referrals for new sales. Proven business includes 2010 Dodge Ram truck, 20 foot trailer, stock, goodwill, and equipment.